Henryville, PA – The recently closed Alpine Mountain Ski Resort in eastern Pennsylvania’s Pocono Mountains has been placed on the market. 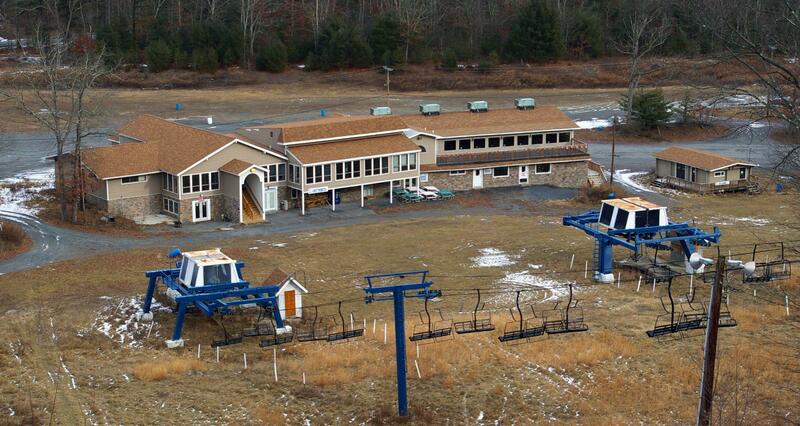 The ski area’s owners, members of the Fabiano family, filed for chapter 11 bankruptcy in March, just two years after purchasing the resort. Now they’re looking to recoup as much of their loss as possible. 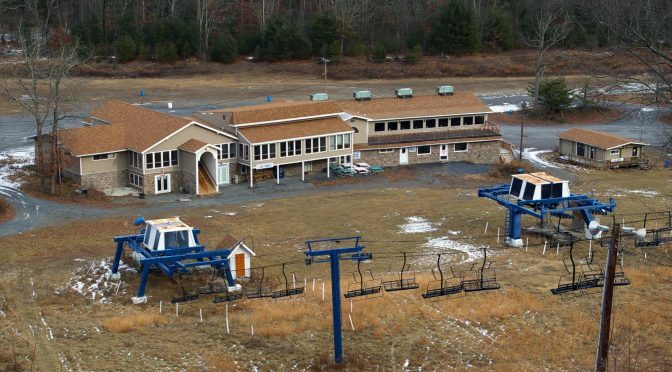 The ski area has been listed with commercial realtor Michael Baxter & Associates, and all of the facilities to reopen the resort for skiing remain in place. The realtor indicates that the owners are entertaining offers through Feb. 15, with a recommended minimum offer of $750,000. The 90-acre, 500-vertical foot ski resort, which operated for 40 years, has three chairlifts, lights for night skiing, 100% snowmaking coverage and a newly renovated base lodge.